The four teenagers are suspected of taking part in an online chat channel, called "The Lionesses," through the Telegram instant messaging application. 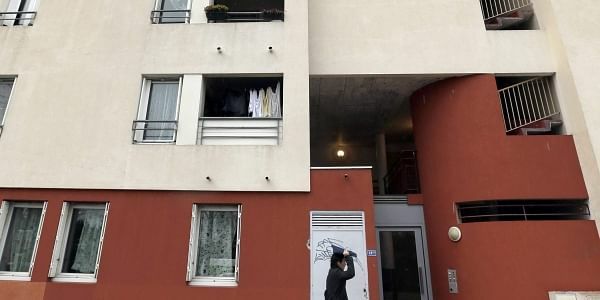 PARIS: Three teenage girls and an 18-year-old woman were detained in different parts of France Tuesday as suspects in attack plots, the Paris prosecutor's office said. A growing number of young women and teen girls have been detained in France on suspicions of plotting attacks within the country or trying to go to Iraq and Syria to join the Islamic State group.